Machine Gun Kelly on new MÖTLEY CRÜE Song! You gotta love social media. 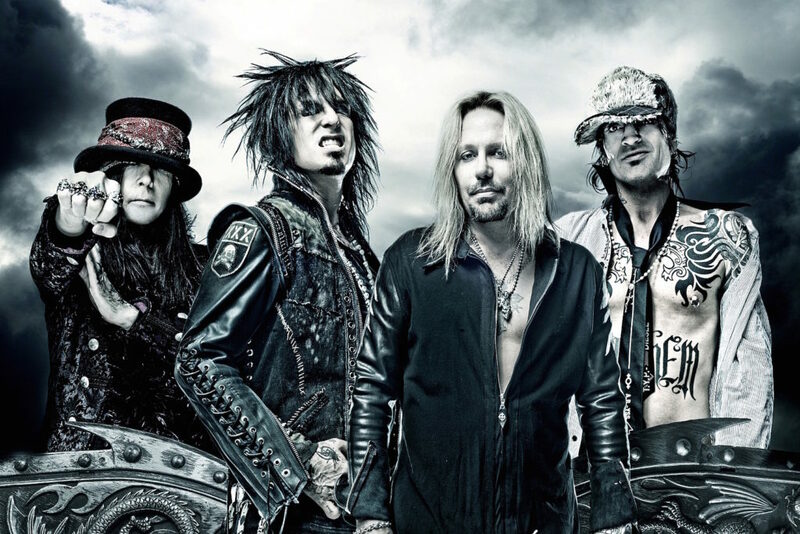 Mötley Crüe told his fans on Twitter that they’ve collaborated with Machine Gun Kelly on a song that will be featured on the soundtrack to the movie version of “The Dirt – Confessions Of The World’s Most Notorious Rock Band”! In the movie (on Netflix March 22 ’19) MGK plays Mötley Crüe drummer Tommy Lee, Daniel Webber (“The Punisher”) is singer Vince Neil, Douglas Booth is bassist Nikki Sixx and Iwan Rheon (“Game Of Thrones”) plays guitarist Mick Mars. You might remember that at the end of 2018 the band went in studio with Bob Rock to record four new songs for the soundtrack. Despite the band signing a “cessation of touring” contract that prevents any of them from playing under the name Mötley Crüe in the future, do you think they’ll tour again?